First of all, we are HUGE Avengers fans… and like most fans, we have been waiting ever since the first comic book films came out, to see the Avengers hit the Big Screen. Spider-Man on the other hand was the launching pin for Marvel to bring their characters to the big screen, and without the success of Spidey, Marvel might not of had the opportunity to do an Avenger film. So right now, we totally enthralled with the idea that Iron Man, Thor & Captain America will finally be together onscreen as the AVENGERS. They truly are the legends, the icons, the star of the Avenger team, which sees a roster never quite stay the same, yet always includes the Earths Mightiest Heroes. 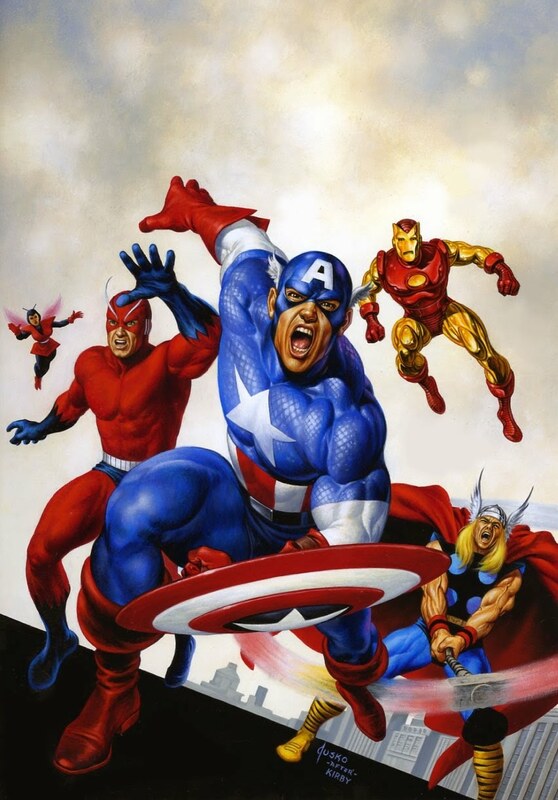 Iron Man, Thor, & Captain America, will always represent the face of the Avengers, as they are the BIG THREE! However, the very first original team included Hulk, Ant –Man and Wasp (The Latter Two are not in the film) alongside them. Scarlett Witch, Quicksilver, and Hawk-Eye would join Captain America as Avengers after the rest of the team resigned. Black Widow on the other hand, would find herself as part of the next draft of heroes in the Avengers. Since then, Hawk-Eye and Black Widow have become prominent members of the Avengers, and are more popular as being part of the team, than they really are as solo characters. 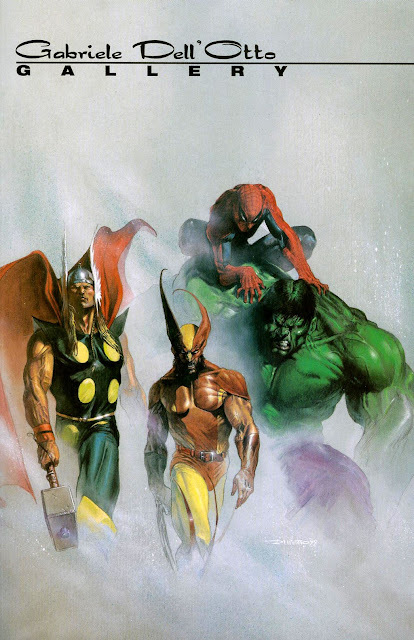 That of course, would become the appeal of the Avengers, as any character that joined the avenger, whether they were highly popular or least known, would become more loved, because of the team Dynamic that the Avengers brought. 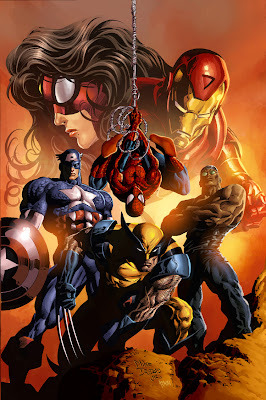 Spider-Man, however, as been one of the later drafts into the Avengers, yet he has managed to crawl his way onto two Avenger teams (The Avengers & The New Avengers, They are Two Separate Teams), as a core feature and as always a popular character, amongst Marvels Best. 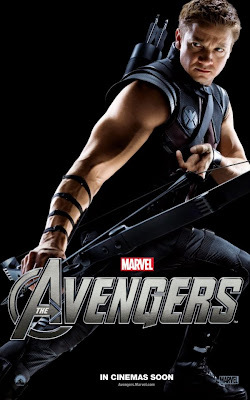 If you love Spider-Man, you will even love him more as a member of the Avengers. That’s just something that happens to a character when they join the Avengers. Unfortunately, we might not get that chance to have even more love for Spidey as an Avenger on the big screen, for one reason; SONY!!! Sony owns the film rights to Spider-Man, and as such Marvel can’t use their character in their own films!! Yes, Marvel did and will still produce the Spider-Man films, but Sony controls whether the film will go ahead or not, who will direct it, and they have final say of what happens in it. Marvel can basically just voice their opinion, give insight and advise on matters when it comes to a Spider-Man film. Now since Sony announced that they will be rebooting the Amazing Spider-man, we were all pretty much dazed, confused and we remain skeptical about just why have they decided to reboot it. After all, the originally Spider-man series, can take the plaudits for basically launching comic book characters as bankable films, unlike any other comic book franchise before it. Once Spider-Man came out, most, if not all studio execs were running around trying to get their hands on comic book character that they could adapt for film. This didn't go down well with Marvel, as many of Marvels properties were getting turned into films that just sucked, i.e. Elektra, Daredevil, Hulk, GhostRider etc.… In turn, they decided to set up their own studios and control how their beloved properties would be treated, after some years of I'll treatment by writers/directors and the like. 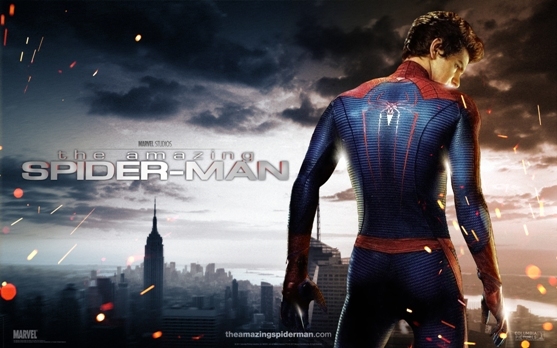 Spider-Man on the other hand, was a property that Marvel couldn't, and still cant, get back the film rights from Sony. 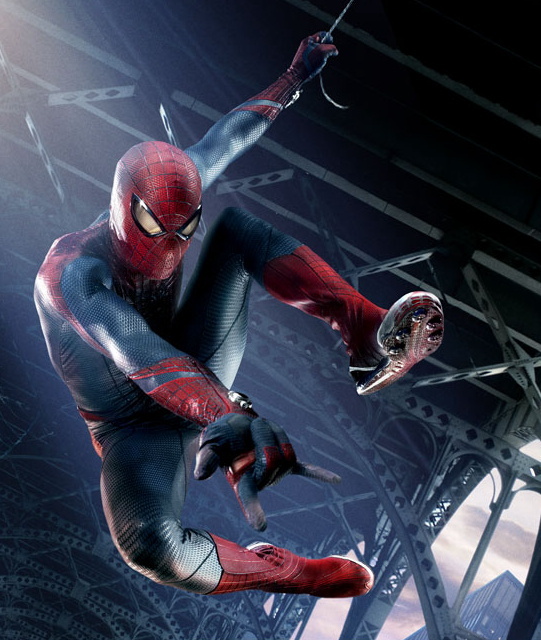 However, looking at how the franchise did, Marvel didn’t really have any concerns when Sony was in the process of developing the potential of a fourth Spider-man film, which would continue in the already existing franchise. Everything was set, for a fourth film, to go ahead... BUT, something then changed; Marvel was in the middle of setting up quite an historic event by building up a series of films that would culminate into the Avengers. All of a sudden Sony changes their tune, and the idea of a fourth Spider-man film becomes a whisper in the wind, with talk of a reboot Spider-Man film becoming noise of anticipation from the studio. Then we saw signs of what they were going to do with the new film; Peter was going to be in high school, Gwen Stacy who is known in the comic book world as Peters first love, is going to be introduced, Mary-Jane wasn’t even going to feature, Dr. Connors is finally going to turn into the Lizard and Peter Parker's parents were going to be added to the film. The latter fact is the one and only detail that got our heads spinning. As comic book fans we know that Peters parents have been portrayed as S.H.I.E.L.D. agents in the comics, and with them rebooting the franchise and making sure his parents are in it, will this be eluded to?? 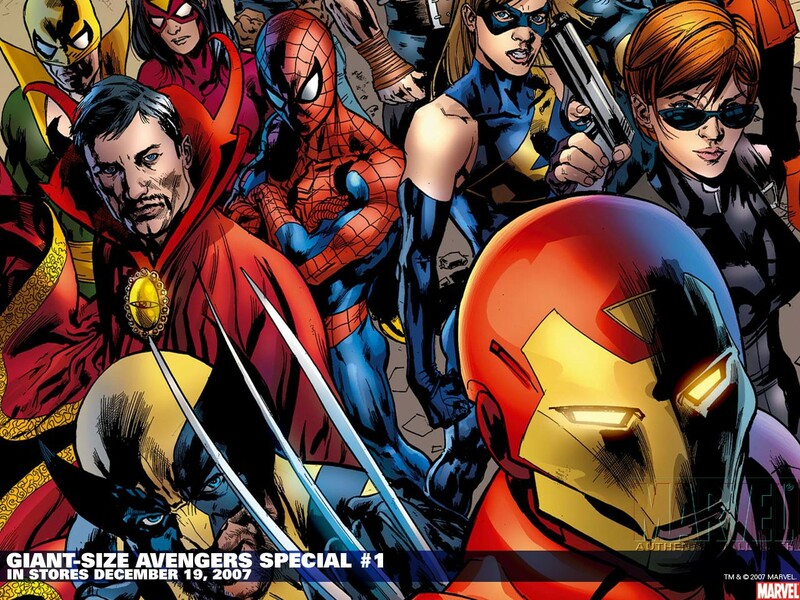 Will Spidey have ties to S.H.I.E.L.D and the Avengers??? In the Ultimates version In the Richard "Ray" Parker was a biologist instead of a spy. He and Mary supposedly died in an airplane accident when Peter was six, and Peter still has vague memories of his parents. Before the crash, Richard was working on a cure for cancer, in the form of a biological suit that could repair its host body. He recorded a series of tapes addressed to Peter, in which he revealed that he was worried that the suit would be used as a weapon instead of a cure. A tape-recorded just before the crash revealed that his project had been taken away from him. His project became the basis of Venom. His name and work were known by scientists (including Wasp and Giant Man of the Ultimates) involved in re-creating the super-soldier formula that created Captain America. This again shows us, the original comic vs. ultimates comic storylines that Marvel love to fuse together when they create their stories for the big screen, and more importantly, when they introduce audiences to the characters in the Marvel Cinematic Universe. All the characters stories so far, are mashed up from the original and ultimates version, something that the Amazing Spider-Man has done as well. And with Spidey creating a formula (Which we see in the trailer), to help Dr. Connors regenerate his arm, which leads him to become the Lizard. It could be safe to assume that this doesn’t go unnoticed by S.H.E.I.L.D., who could come looking for Peter, but get Spidey instead! Hawkeye, Spidey could fit right in!! 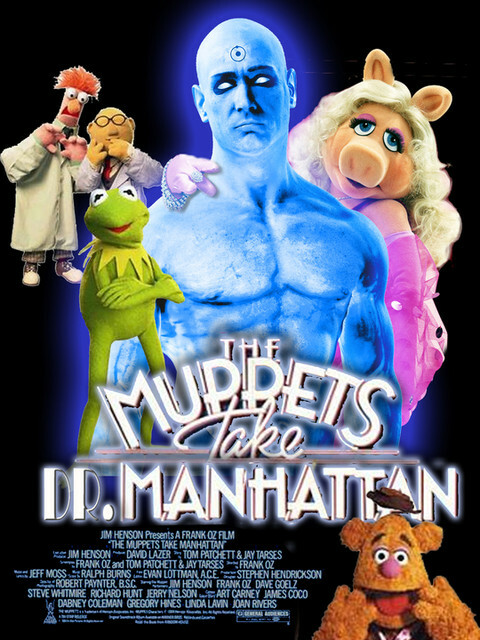 This would explain Sony going through the trouble of rebooting this franchise, when they could of just made a fourth film, and still make a lot of money. It would also explain why the Amazing Spider-man already has a sequel booked for 2014, with a potential Avengers sequel also arriving pretty soon after that. 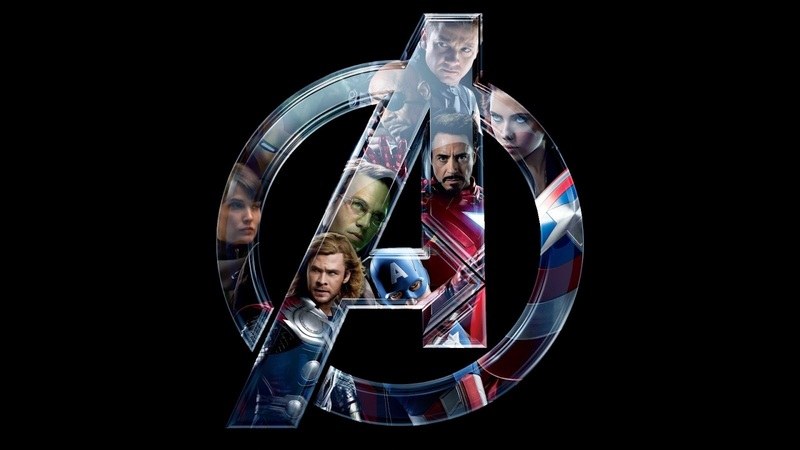 The Avengers team is known for always changing its roster, so we know by the sequel there will be some changes, especially since Iron Man 3 is potentially Robert Downey Jr. Last Major role as a protagonist in a Marvel film, with both Chris Evans and Chris Hemsworth still signed on for an additional three films each. Hulk was the first character to leave the Avengers in the comics, so in the Avengers 2, could Spidey be one of the newer members in the team?? We also know that S.H.I.E.L.D. is kind of the organization that all Marvels hero's fall under, so if Peter's parents is in it, we betting, that will be Spidey’s link to S.H.I.E.L.D. meaning The Amazing Spider-man will be linked to the Avengers sequel at a least. Looking at the Trailer they both feel like they in the same MARVEL CINEMATIC UNIVERSE!! Side note: We kind of expecting, The Amazing Spider-Man to have an awesome Post-Credit Scene!!!! Total Films however, has released a story that Jenny Agutter (who has a small role in the film) said that she is sworn to secrecy but, that your friendly Neighborhood Spiderman might be having a cameo in this film. 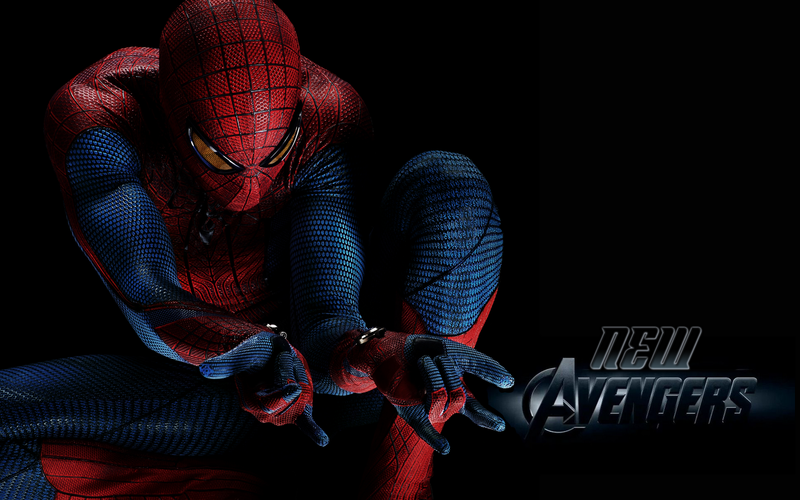 Which makes total sense, as the Avengers will be fighting in New York, Spidey’s hometown!! 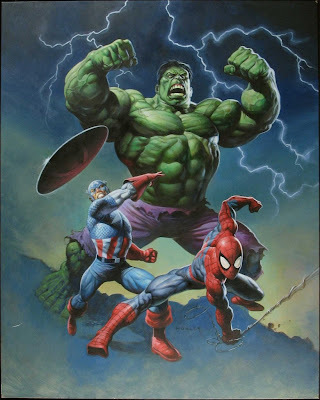 Hulk, Cap & Spidey team up!!! If that is true ladies and gentleman, than Sony & Marvel have done a beautiful thing, by bringing the three most iconic heroes, Iron Man, Thor & Captain America as the Avengers and brought them together with Marvel’s most popular super hero character in Spider-Man.... And for that we applaud both Sony and Marvel for making a film that will be known a true classic comic book film geek fest!!!! The Amazing Spider-Man Trailer released recently and we kind of felt that you could stop the film at any point and had any one of the Avengers in that film, and they would fit perfectly in it. That’s what Marvel always wanted to do with their properties and the Marvel Cinematic Universe. Looking at the New Spider-Man trailer and reality that they have him set it, it really does look and has a feel to it, as if it could be another puzzle in the Avengers. However, we will just have to wait and see if we are speculating correctly or if our fan boy brains just running over board!! What Marvel is doing is unprecedented not only for comic book films, but for all films!!! You have to go out and show your support for this film when it releases on the 4th of May in the US, and 27th April in South Africa. Oceans Fast Five, Star Trek: the voyage of Riddick, Mission Impossible: Bourne Rogue... LoL you get the idea. 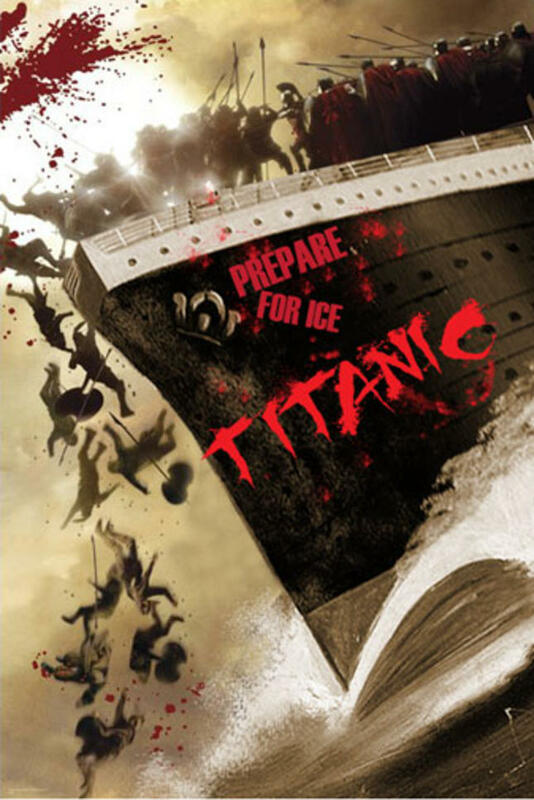 300 meets the Titanic Epic!!! A lot of studio execs might start to look at franchises that they can merge, to drive us audiences insane. Let us know what you think??? 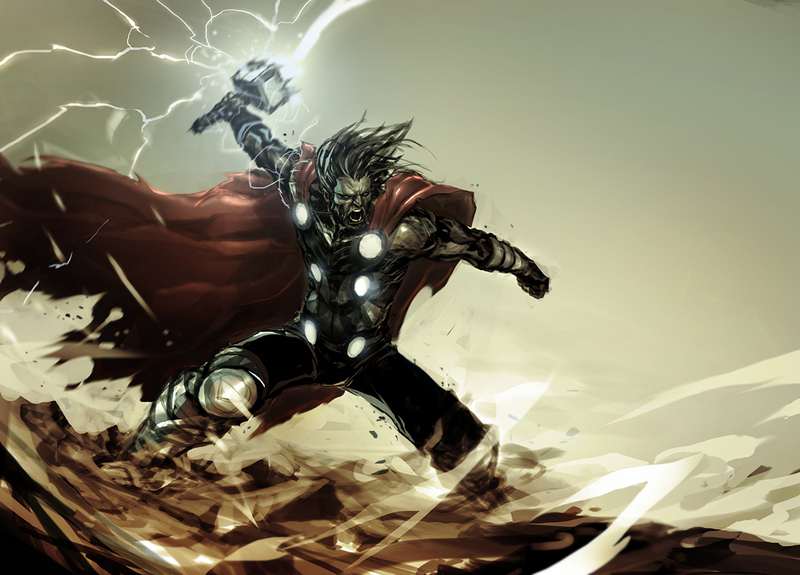 Could this be the roster for Avengers 2??? We are just waiting for Wolverine to join the Avengers!!! That will be the ultimate!! !